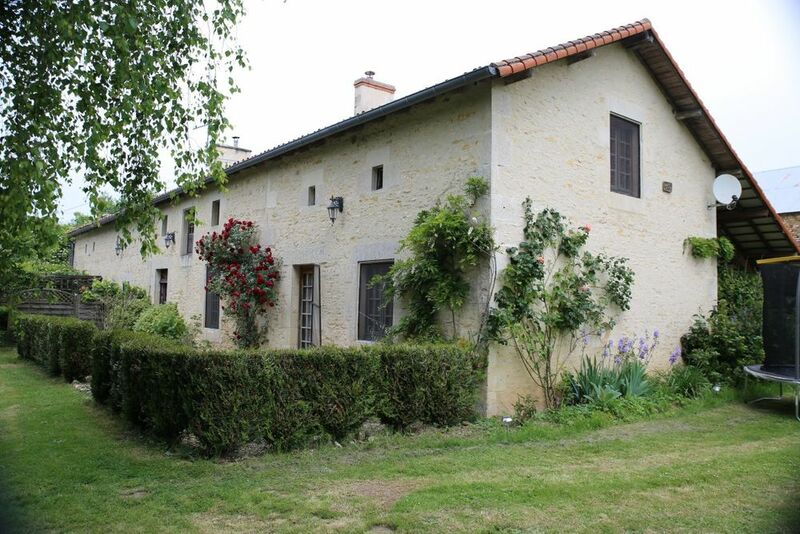 Our house ‘La Roseraie' is located 40 minutes south of Poitiers, just 2km from the village of Romagne and 400 metres from the area's most popular attraction, La Vallée des Singes (Valley of the monkeys). 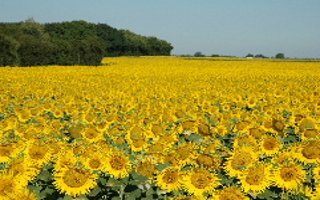 Nearest airports: Ryanair fly from various airports in the UK to Poitiers (40 minutes), Limoges (1 hour 20 minutes), Tours Loire Valley (1 hour 40 minutes), La Rochelle (2 hours), Bordeaux (2 hours). From Calais, Dieppe and the Northern ferry ports follow Rouen, Le Mans, Tours, Poitiers mainly on A28/A13 (From Le Havre head for Le Mans first). Poitiers can be reached on the A10 or N10. La Roseraie is 40 mins south of Poitiers. When you get to Poitiers follow signs for N10 / D951 for Angouleme (don't take A10 to Niort) and follow this for 30 mins till you get to the Couhé (Nord) turn off. This is also signposted La Vallée des Singes and this is a useful sign to follow if all else fails as we are right next to it. You will drive into Couhé and at the brow of the hill you'll see Intermarché - turn left here. Follow this road and La Vallée signs (D158 then D27) to Romagne (you'll pass through Vaux en Couhé). In centre of Romagne turn right (you'll see church on left and Auberge du Marronnier on right) and take 2nd turning left signposted to Beauvais and Chez Sicault (small pond and Chalet de Neccessité on right). Follow this road for 2 km. You come into Chez Sicault, pass a road to the right and we are on the right - green gates and sign. After 30 km leave N141 at Jct 68 signposted Niort (green) Etagnac and Confolens. Turn right at roundabout on to D941 in direction of Niort, Confolens and Etagnac. Keep following signs to these places (D941 then D948) and go through Etagnac, Chabrac and St Maurice des Lions. From this point you will be surrounded by fields and crops and will have always ahead of you and to your left a tall water tower. You will pass two ‘crossroad’ signs (in both cases very small roads to left and right) and then, after 3 km you the water tower will be close to your diagonal left. Here you will see the third ‘crossroad’ sign’ and also two roads to your left but you are going to turn RIGHT where there is a number of small signs including ‘La vallee des Singes’ and ‘La Ferme des Autruches’ (Ostrich Farm) – these are all ‘La Vienne’ tourist signs and there is no road number just lots of fields). 4 km away now. You will see a sign for Labyrinthe Vegetal after about 2 km then will pass through a hamlet called Brehus. Then pass large wooden new barn on left (part of vallee des singes – monkey park) and then lots of fencing/building for the monkey park on your left– ignore first road to right after this (at right angles to road, signposted ‘Etourloubier’) and then take the right fork (left fork goes to ‘La vallee des singes’) which brings you into Chez Sicault (small sign on right – don’t take the left turn) – 200 metres straight ahead you will see the sign for La Roseraie on your left – you’ve made it! If you end up at the small roundabout at the entrance to the monkey park (La Vallée des Singes) then, with the park behind you, go straight over roundabout (2nd exit), turn left at T junction and you will come into Chez Sicault and again we are 200 metres on the right. Take N10 to the Sauze-Vaussais exit – D948 and follow signs to Civray (becomes D148). 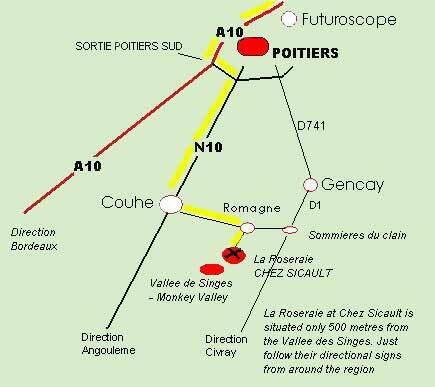 From Civray, follow signs for D1 and Romagne. If you end up at the small roundabout at the entrance to the monkey park (Vallee des Singes) then, with the park behind you go straight over roundabout (2nd exit), turn left at T junction and you will come into Chez Sicault and again we are 200 metres on the right. In Romagne, turn right immediately after the bar and then take the 2nd turning on your left, just before a small picnic area. (Don't take the first turning on the left next to the cemetery). 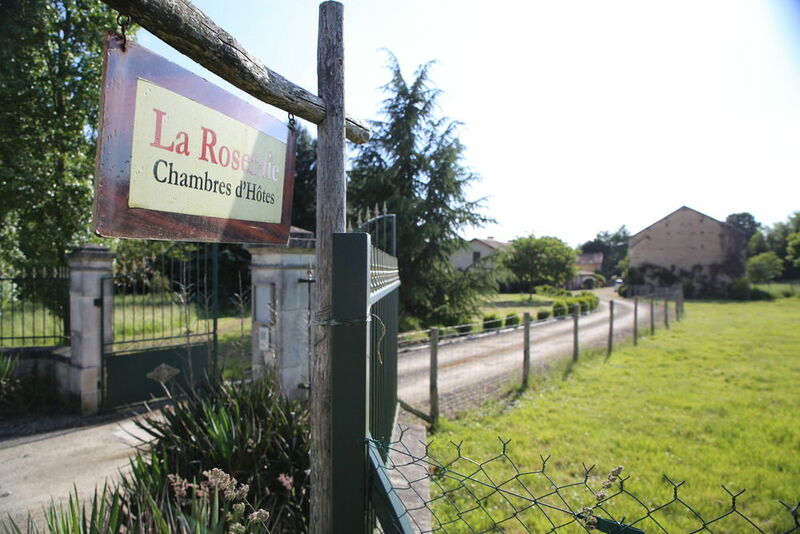 You may see at this junction a small local sign for 'Chez Sicault' and also our own 'La Roseraie' sign. Directional tip: because of our proximity to the famous La Vallée des Singes (Valley of the monkeys), it is very easy to find 'La Roseraie', just follow any of the signs for La Vallée des Singes which direct you from around the whole region until you arrive in Romagne then follow the directions from Romagne above. To find us from La Vallée des Singes then, with the large sign for La Vallée behind you, go straight over at the small roundabout (signposted 'Poitiers'), turn left after 100 metres at the T junction then follow that road straight ahead for 250 metres (do not turn left into the centre of Chez Sicault) and you will see the green gates of 'La Roseraie' on your left. More detailed route instructions can be sent upon booking if needed. Romagne The local village 2km away has a boulangerie, post office, hairdresser, bar, restaurant and picnic areas. Civray Our local town is just 15 minutes drive away and offers a twice weekly market, a tourist office, supermarkets, shops, public swimming pool, bars and restaurants. Not to mention the cluster of estate agents popular with English buyers. We will be pleased to guide you in this area. Couhé A small town with shops, an Intermarché supermarket, a tourist office, a 16th century market hall 'Les Halles', ancient abbey with river walks and a good choice of restaurants. 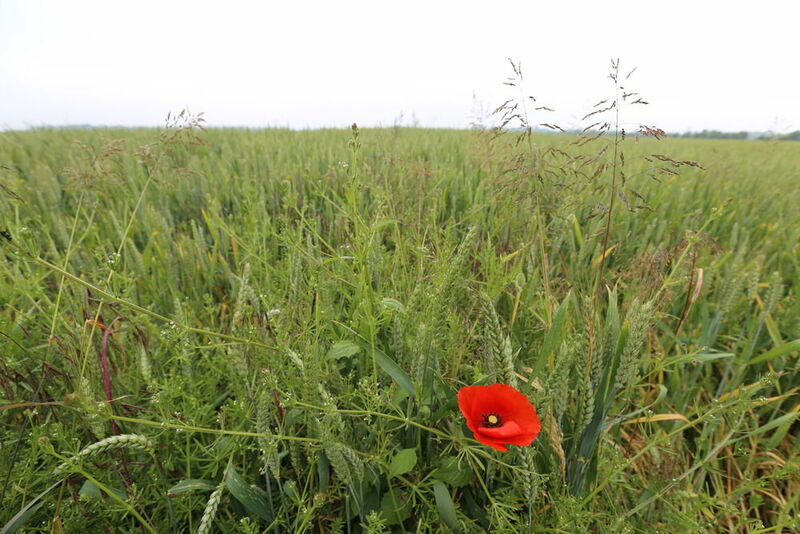 Gencay Renowned for its twice-monthly, very large, regional market. With livestock, regional food delicacies, cheeses, meats, fish and big variety of other market goods. The medieval castle and nearby attractions make this a popular visit. Scan the QR code with your mobile device for our location. Click for larger map & directions (new window).